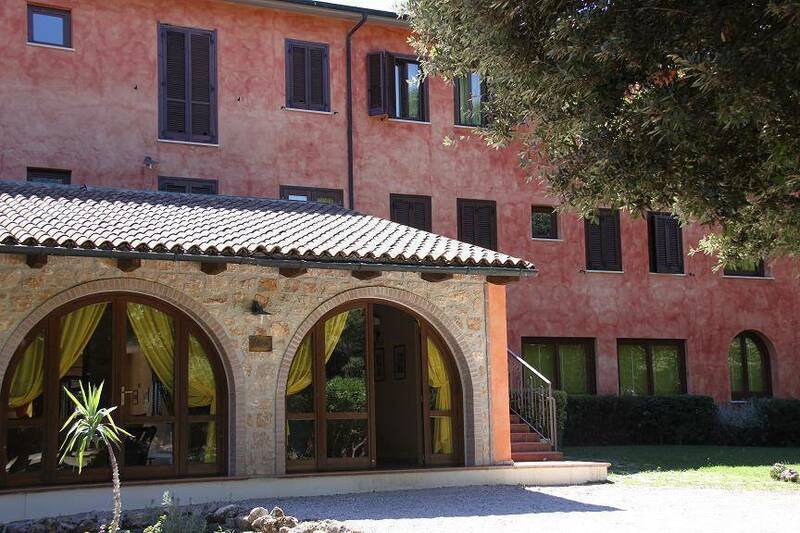 HOTEL VITTORIA is situated 3 km from Massa Marittima, a beautiful medieval tuscan town. 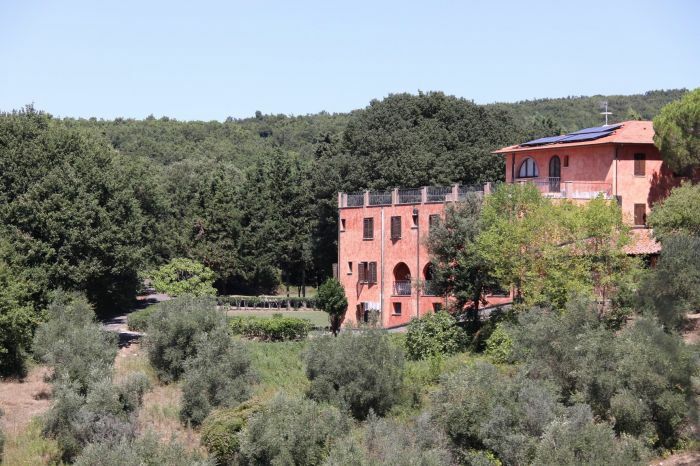 The hotel is a typical Tuscan building , finely restored, surrounded by a wonderful natural landscape, with its own reception, big rooms with sofas for relax, its own swimming pool surrounded by olive trees, a suggestive road with cypresses, a charming restaurant and a bar. In the restaurant you can enjoy a rich breakfast buffet, and typical Tuscany food and wines,, served by a professional anfd friendly staff. 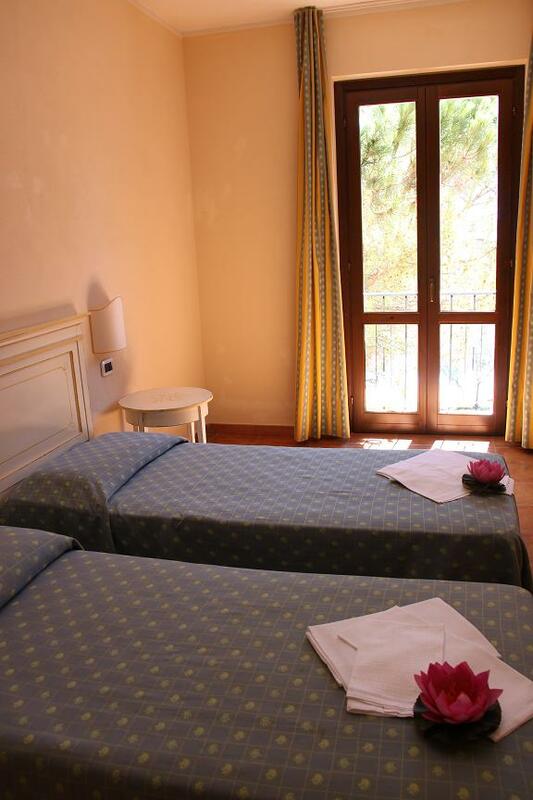 There are 50 rooms, Queen size rooms or double rooms with the possibility of a third or fourth bed. Each guestroom is fully equipped with desk, hair dryer, television, shower, mini bar on request and a wonderful view. Some have a balcon. Clients can enjoy a public room for reading and a beautiful and uncontaminated garden. 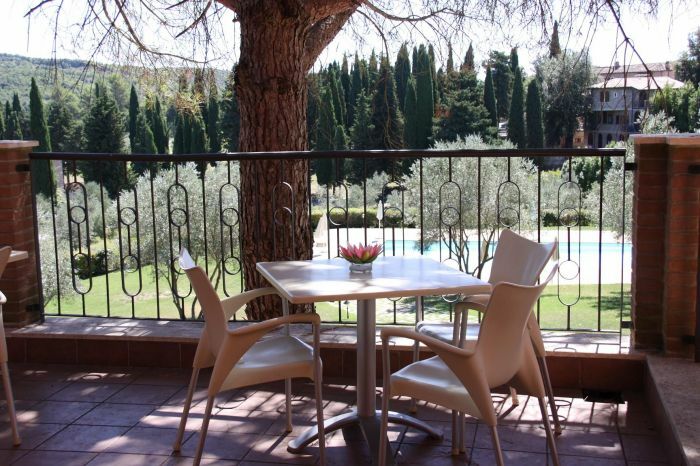 Discover all that Massa Marittima has to offer with Park Hotel Vittoria as a base. The Park Hotel Vittoria boasts a convenient location with modern amenities in every guestroom. This beautiful Massa Marittima accommodation provides reception service, bar, meeting facilities to suit all guests' utmost convenience. For a more enjoyable stay, guests can take advantage of gym and tennis court, and garden. Comfort and convenience are seamlessly combined to ensure the guests' satisfaction. You can easily reach beautiful places such as Siena, Populonia, Volterra, Pisa and in 15-30 minutes the beaches of Follonica, Punta Ala and Castiglione della Pescaia. 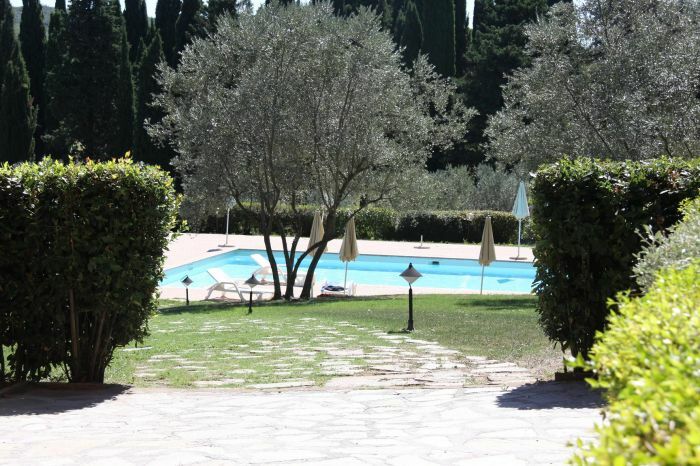 Wonderful park and possibility to easily reach places of rich cultural interest such as Volterra, Massa Marittima, Populonia, Siena, San Gimignano, and beaches of i follonica, Castiglione della pescaia, Punta Ala. 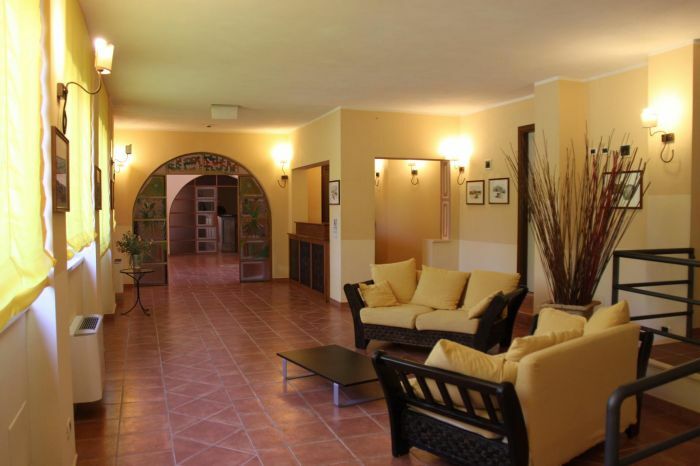 In this beautiful restaurant you can enjoy a rich breakfast buffet, and typical Tuscany food and wines,, served by a professional anfd friendly staff. you have to go along Aurelia ROAD AND TAKE FOLLONICA EST. Then go towards Massa Marittima, and without entering the city of massa marittima , go on following indications to Siena and Volterra, up to a round road with a "osteria". There you have to take the street with cypresses up to the reception.